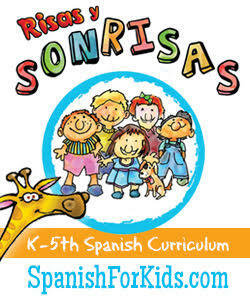 I am so thrilled to announce that PBS KIDS is celebrating Día de los niños, Día de los libros this year! How wonderful is it to have the holiday recognized on national television? 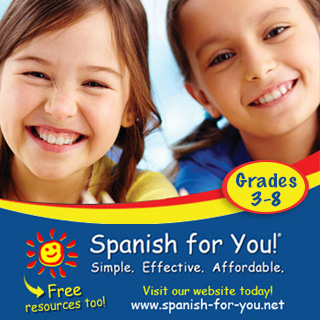 Bilingual families and those with young Spanish learners will find this of special interest. 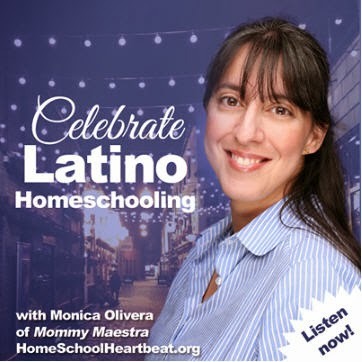 The show's bilingual education consultant, Mariana Swick, provides guidance on vocabulary and phrases appropriate to teach the show's target audience. She reviews script drafts, animation rough cuts, iterations of games, and drafts of offline activities to ensure that the use of Spanish is correct. According to Swick, the inspiration behind the show stems from the changing demographics in the US. In response, the NY public television station WNET wanted to add a series to the PBS lineup that introduced Spanish to English-dominant children, including Latino children whose parents are interested in preserving their heritage language. Swick says that they use a “360-degree” approach to developing Oh Noah! materials. 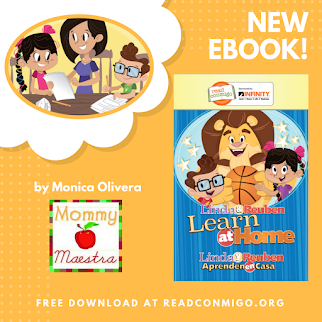 "Stories and interactive games for children," she says, "are connected to bilingual family activities, plans for parents, resources for teachers, and community event kits for out-of-school partners like libraries." 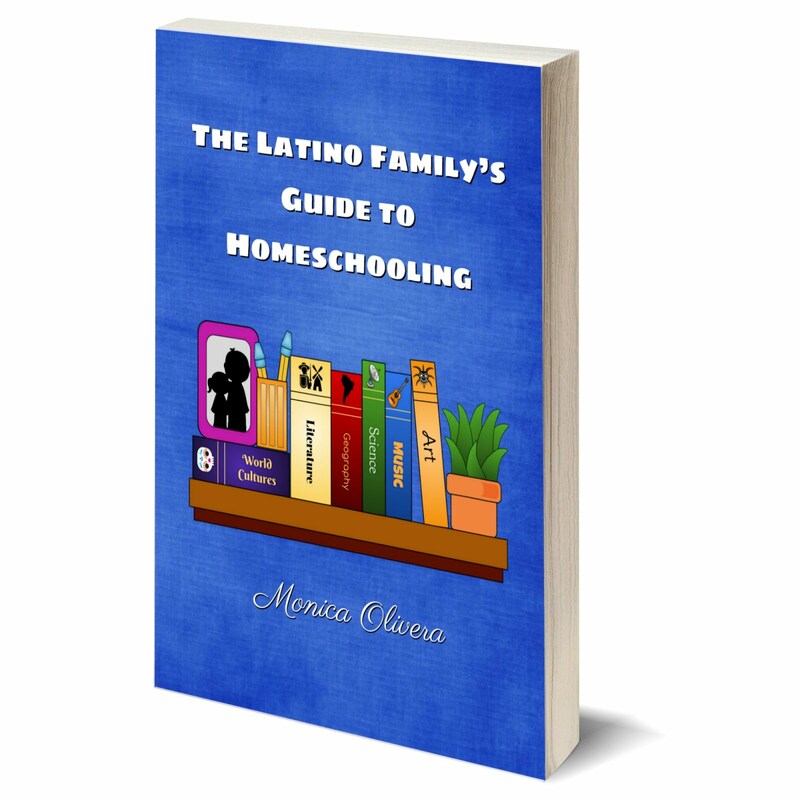 I'm delighted to be able share with all of you MommyMaestra readers one of those materials: the OH NOAH! 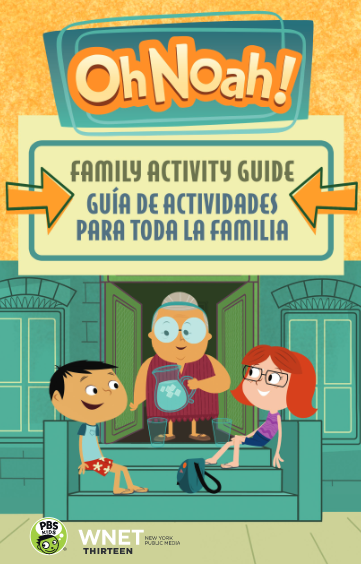 Family Activity Guide. 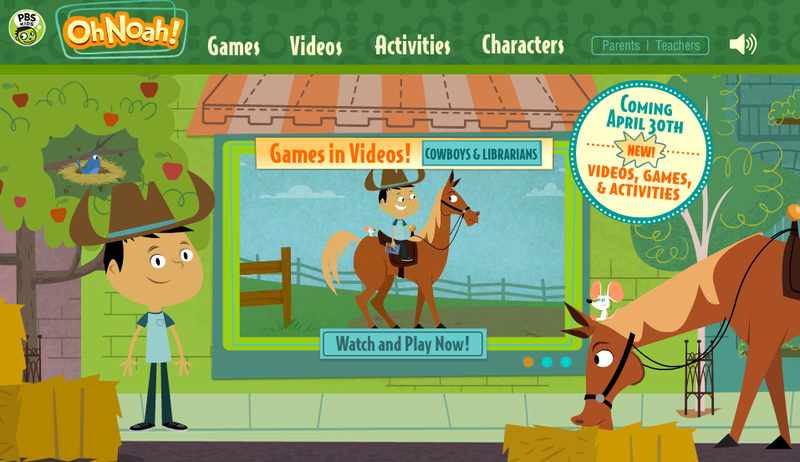 Disclosure: I'm a PBS KIDS VIP which allows me to find out first about news and resources that are of special interest to my readers. I was not compensated for this post and all thoughts and opinions are my own.